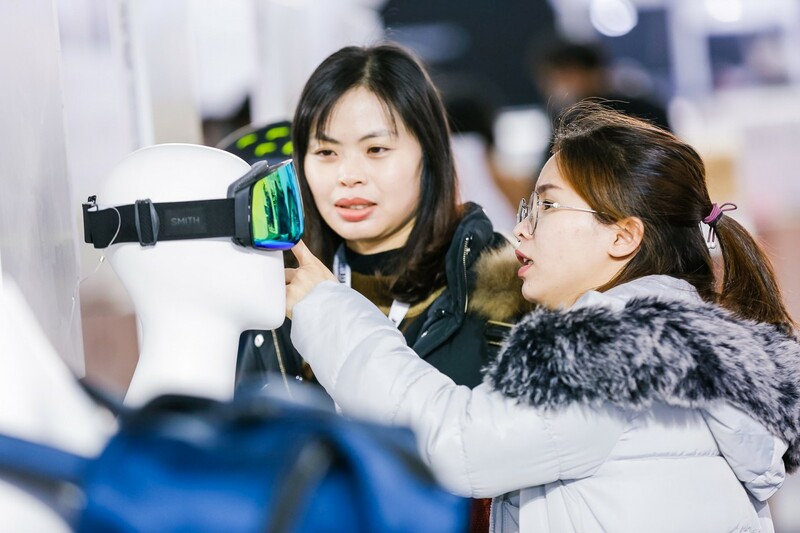 January 23, 2019 More than 400 exhibitors representing 682 brands and approximately 30,000 trade visitors and key opinion leaders (KOLs) took part in ISPO Beijing and Alpitec China held at the China International Exhibition Center (CIEC) from January 16 to 19, 2019. 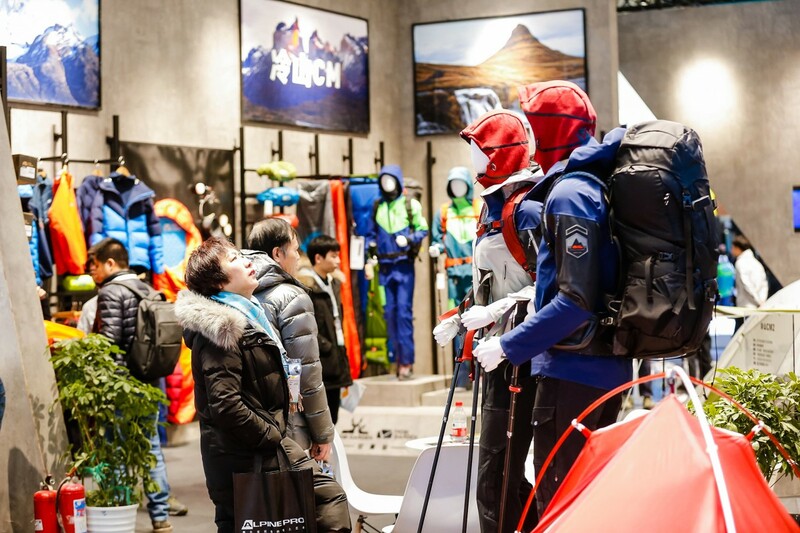 This year, the most important sports trade fair in the Asia-Pacific region was jam-packed with numerous forums, trends and innovative products and services relating to winter sports, outdoors, health & fitness, and manufacturing & suppliers. 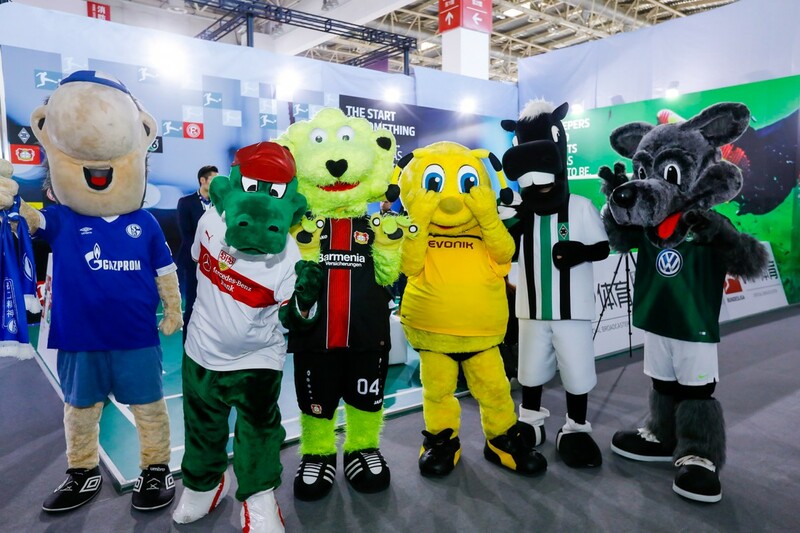 Soccer also featured for the first time.